LOOKING FOR THAT PERFECT CHRISTMAS GIFT! THE 2018 SCOTTISH SHETLAND SHEEPDOG CLUB CALENDAR WILL BE ON SALE SHORTLY. 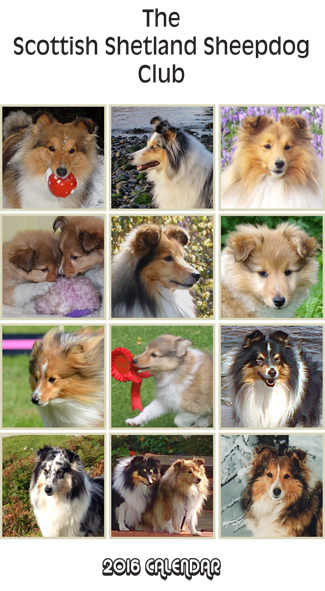 IT WILL FEATURE 12 LARGE COLOUR PRINTS OF BEAUTIFUL SHELTIES. CALENDARS - £6.00 EACH +p&p.